The LAMB (Large Association of Movie Blogs) is the world’s largest movie blog association existing of +1700 member blogs/podcasts/vlogs. On average we add 20 new members per month. 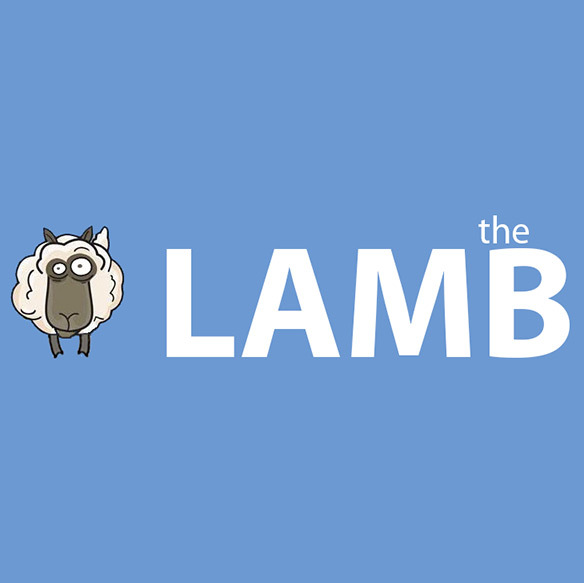 The LAMB offers a variety of advertising opportunities through all our channels and platforms. Our main readership is of course our own members who are film bloggers themselves but we have an increasing trend of visitors that aren’t LAMB members themselves. Beside the LAMB site the LAMB is also active on facebook and twitter. With that in mind the LAMB is a great opportunity for your product or service to reach a very dedicated and film interested audience. Movie bloggers that might be interested in your products/services. Regular moviegoers that use our LAMB scores to decide what they are going to watch in the theaters. Regular film buffs who want to have a second opinion on older and contemporary films through our blogathons. A place with a very high community aspect to it. Visitors frequent the site with an average of three minutes per visit. Beside US territorials the LAMB has a very strong presence in the UK, Australia and New Zealand and have monthly visitors from all continents. We offer all kinds of advertising on the LAMB site, from prominent image banners to subtle text links. Want to host a LAMB feature? If you don’t want regular advertising you can choose to host one of our regular features. By hosting a feature you get a call out in the intro segment of each post connected with that specific feature. Send us an e-mail at largeassmovieblogs@gmail.com for advertising inquiries. We are currently offering old time advertisers 10% off on our current rate when signing a 12 month deal before the end of the year. First time advertisers get 5% off.